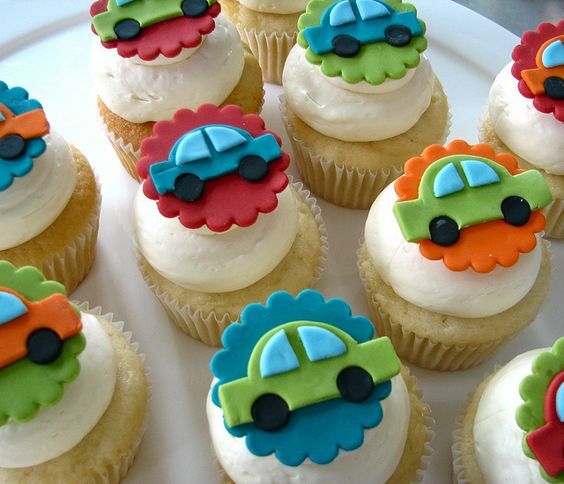 Having to own a car would probably be one of the happiest days of a man’s life. 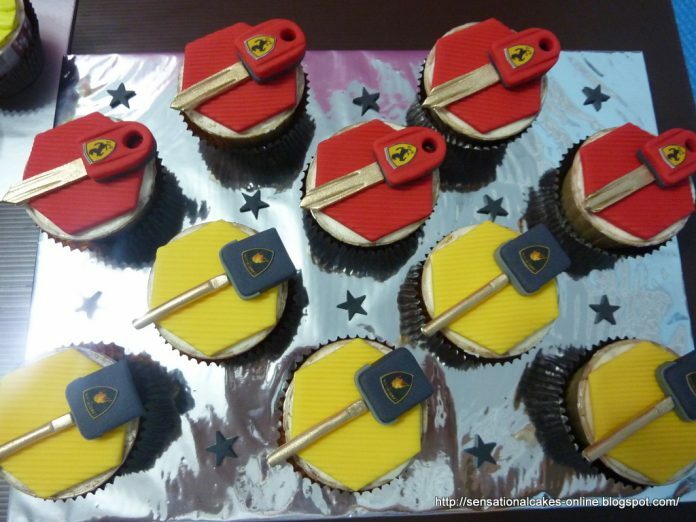 This may only mean that either your life just got a little luckier or your parents just spoiling you too much. 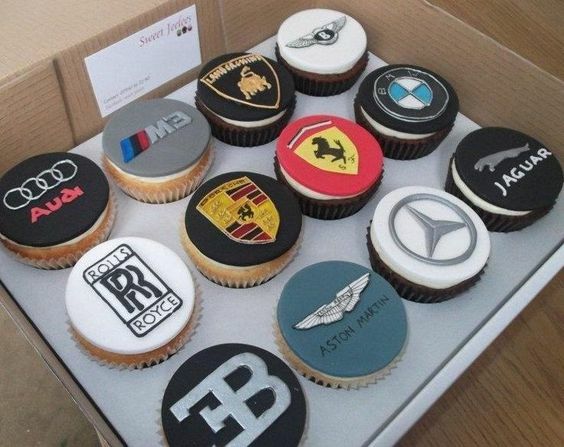 But ever wonder who gets to create these luxurious properties and what would it take to be one? Well, to be an auto engineer or designer, you must have the right education that tackles the right science. 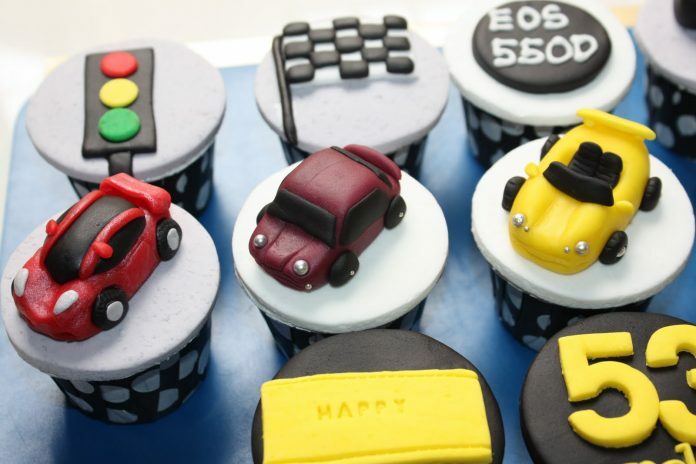 Building an aerodynamic, safe, and innovative car deals a lot of calculations and considerations which only means that their job is definitely not that easy. 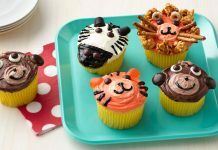 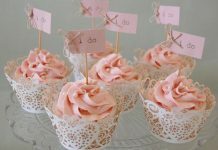 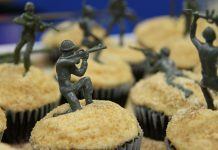 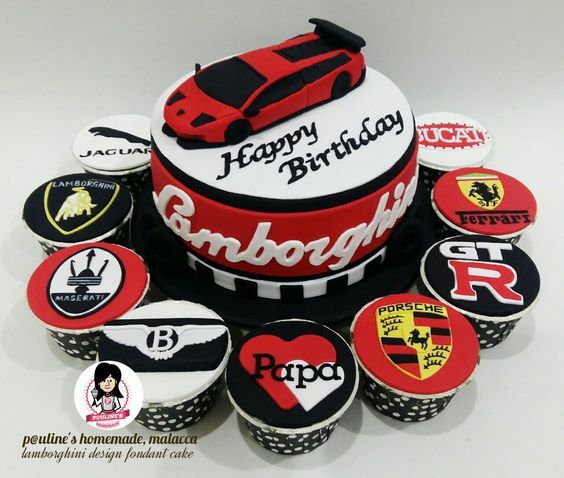 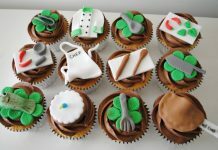 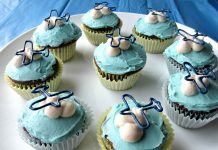 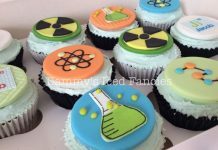 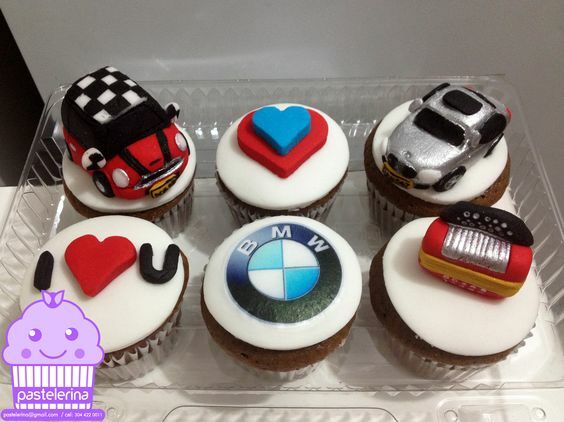 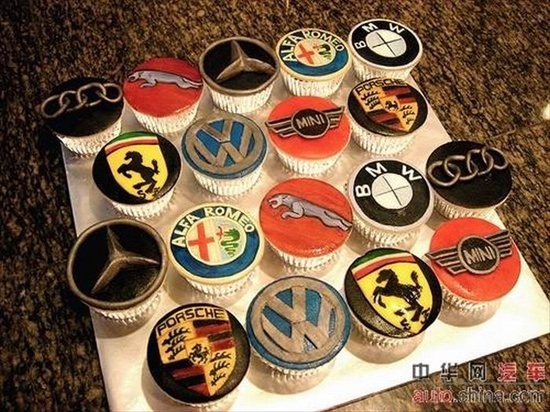 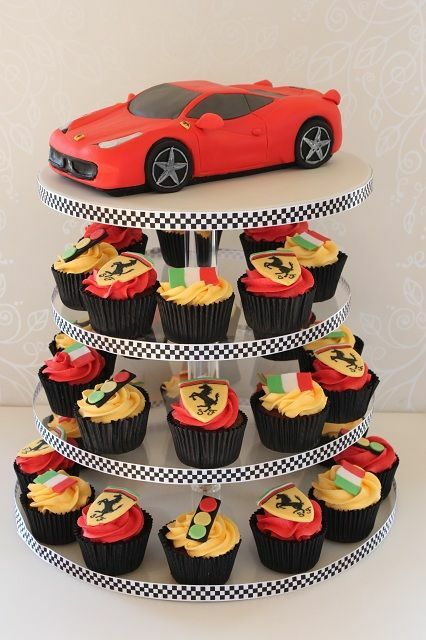 To return the love and favor to the few car geniuses of the world, cupcakes with car designs and common car shop materials are created by patisseries for them to enjoy. 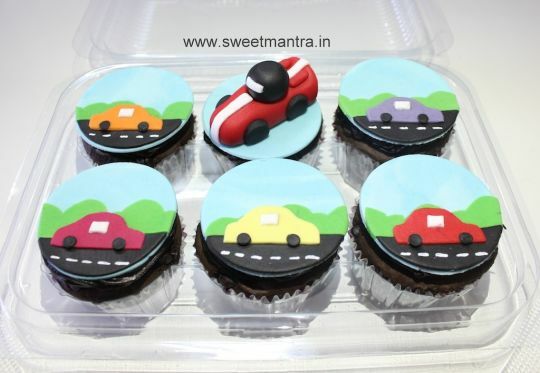 Of course, nothing can hold us back to have a bite of these scrumptious treats. 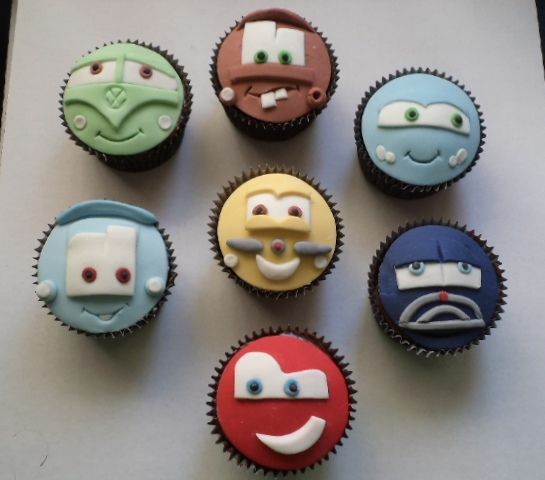 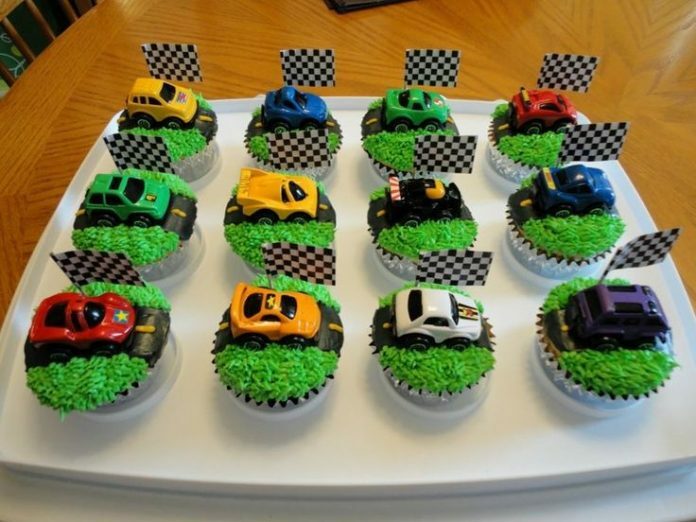 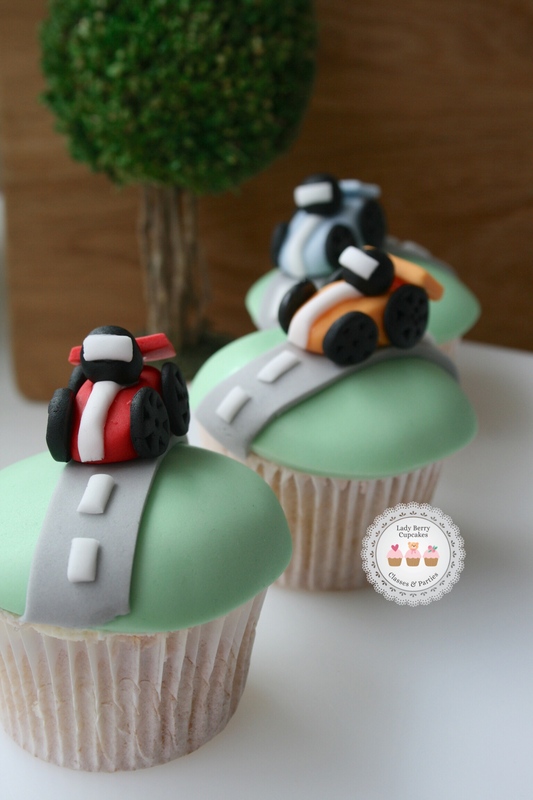 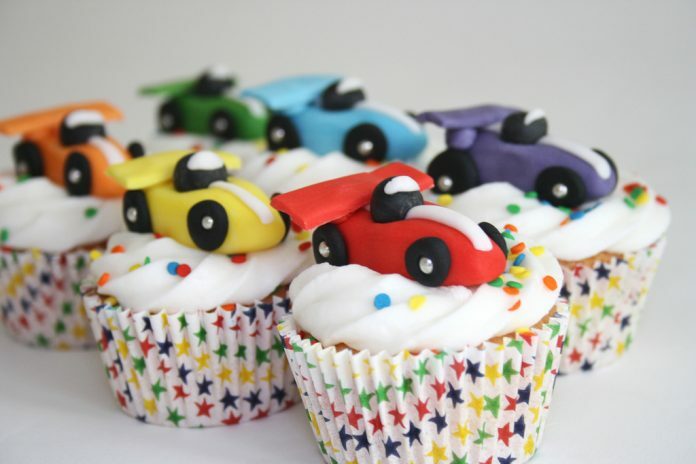 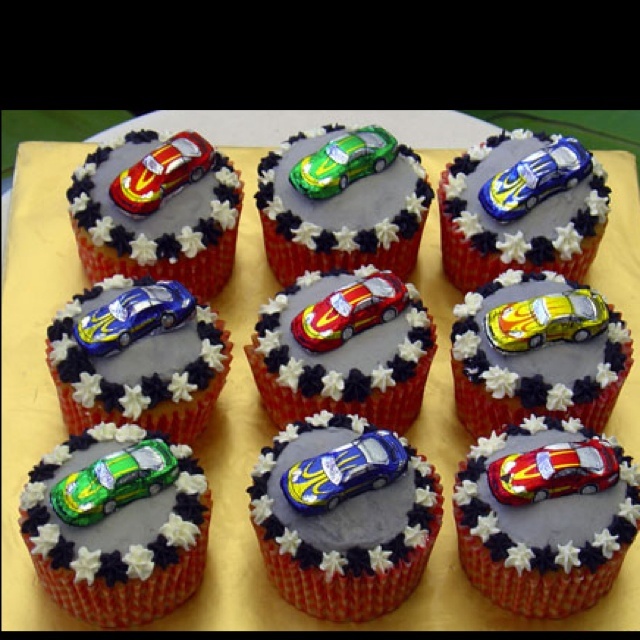 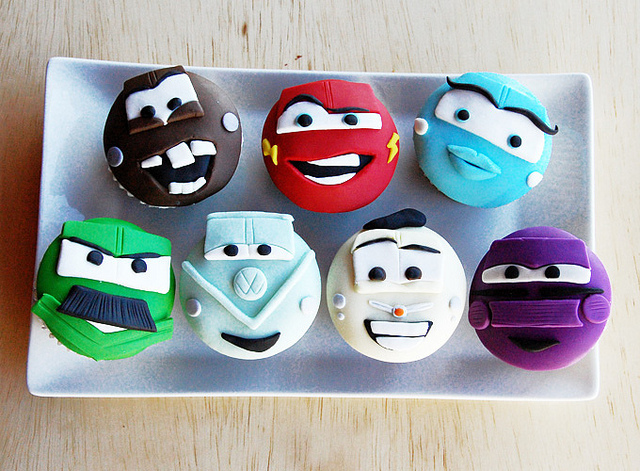 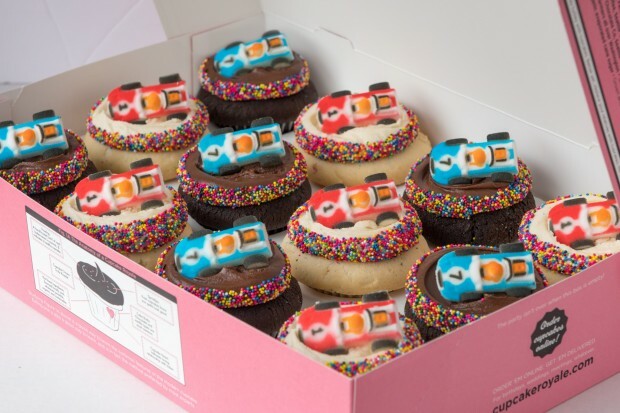 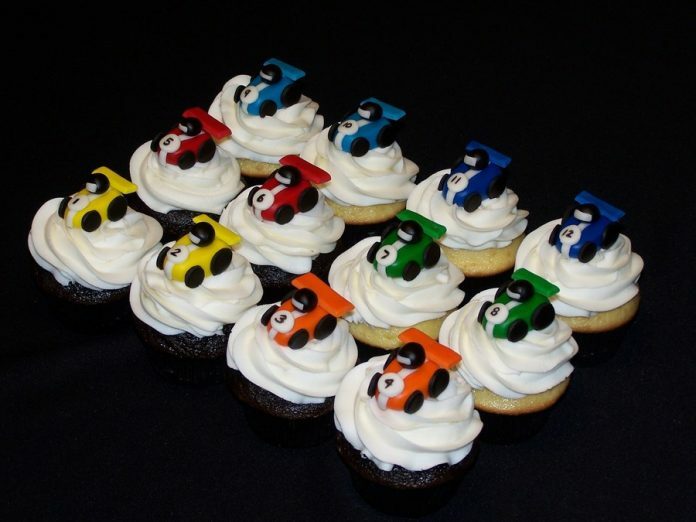 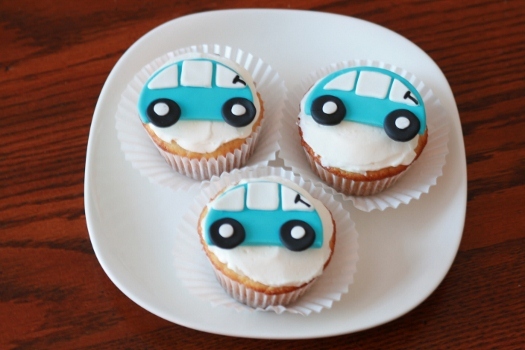 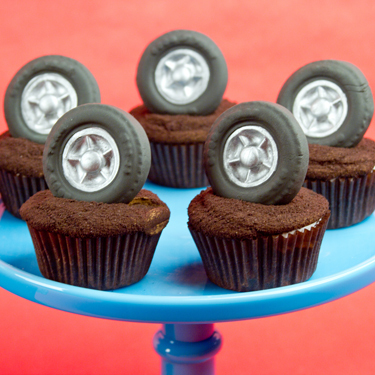 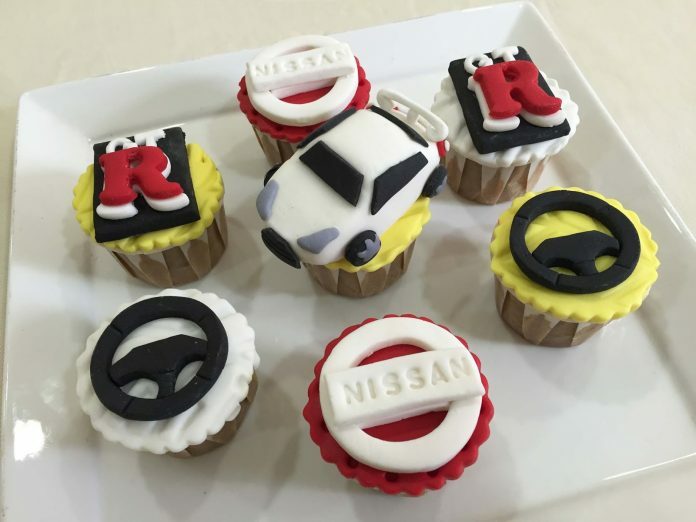 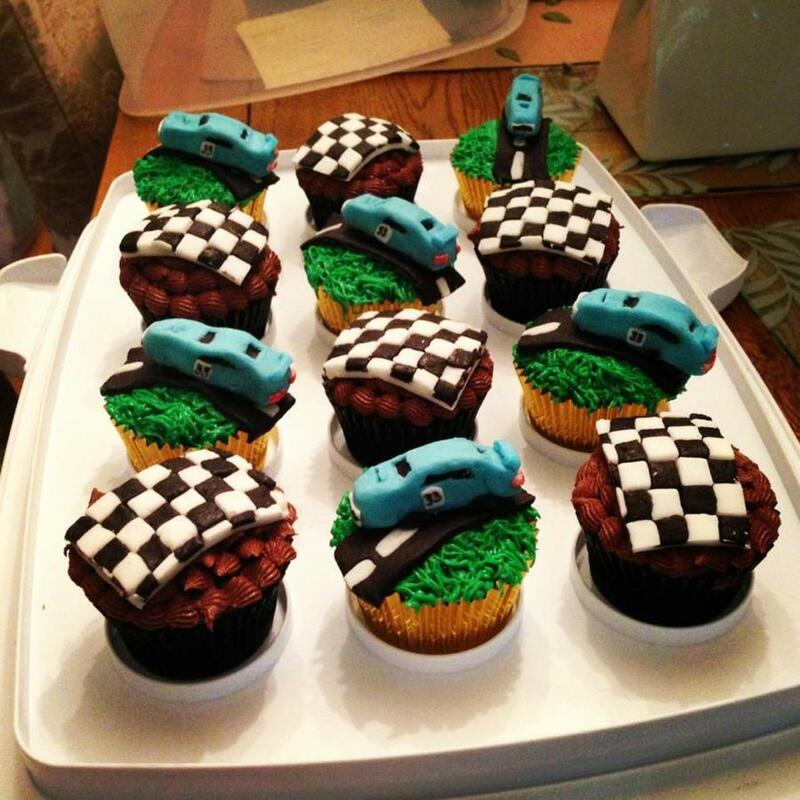 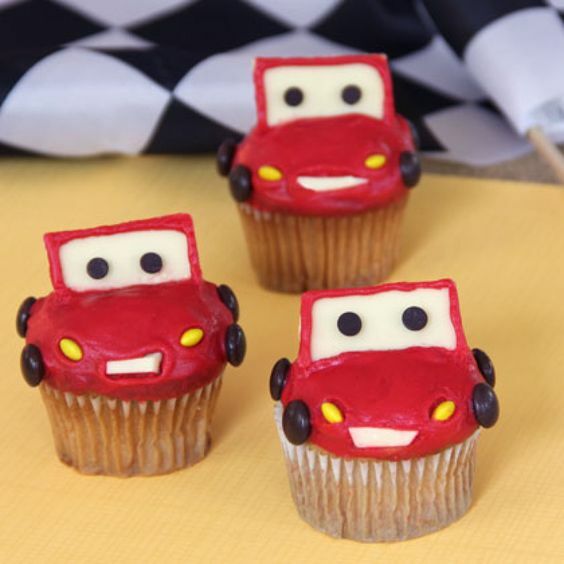 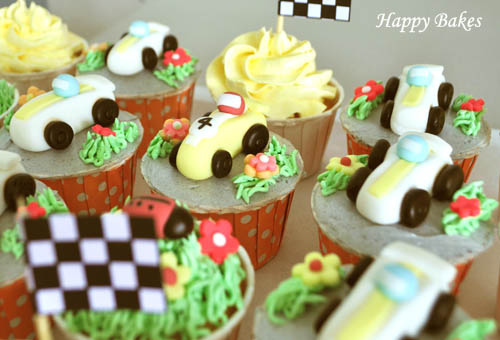 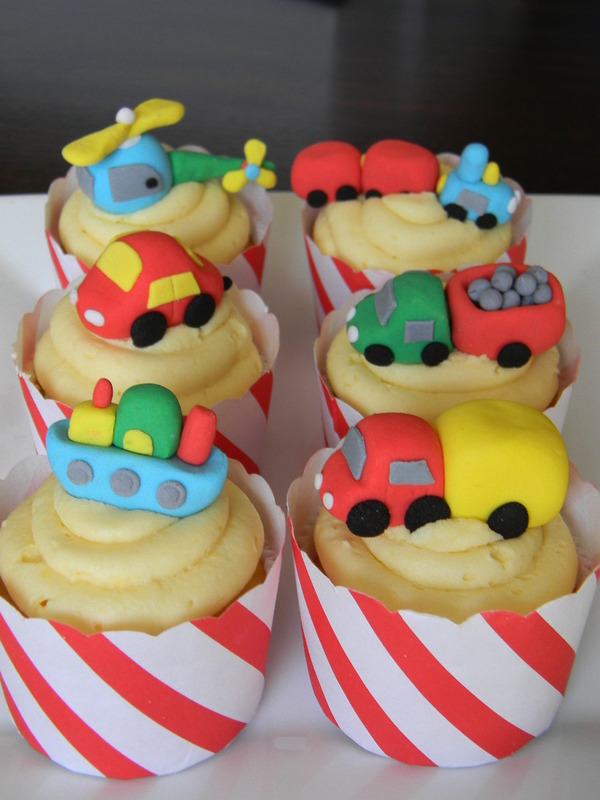 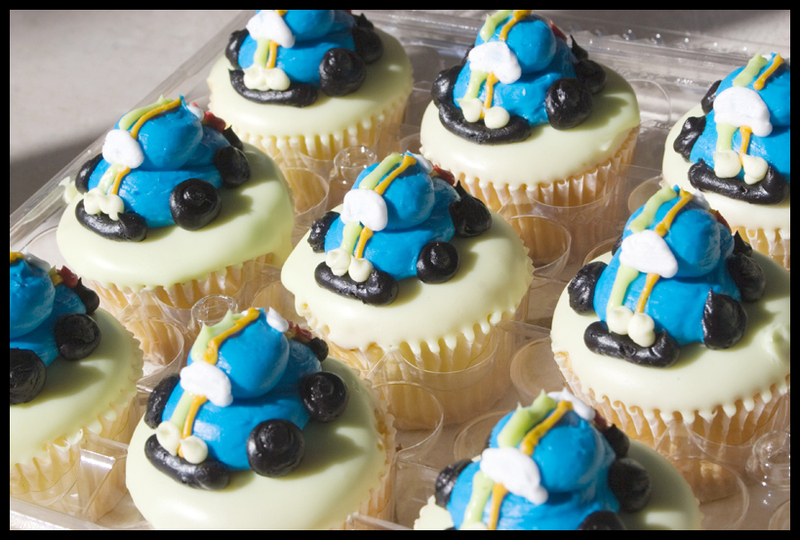 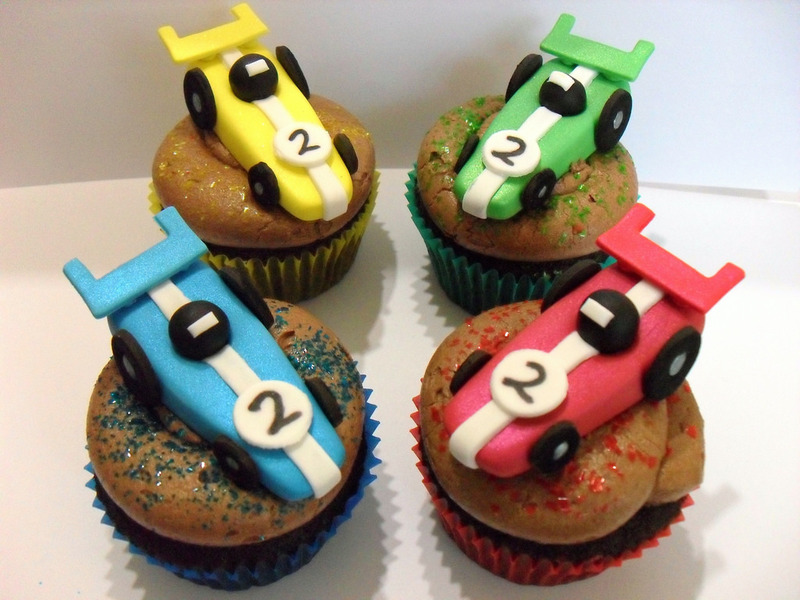 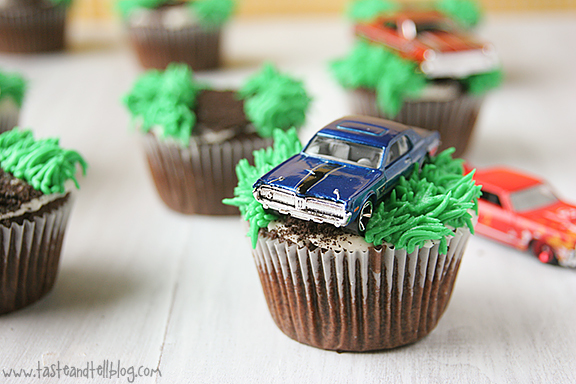 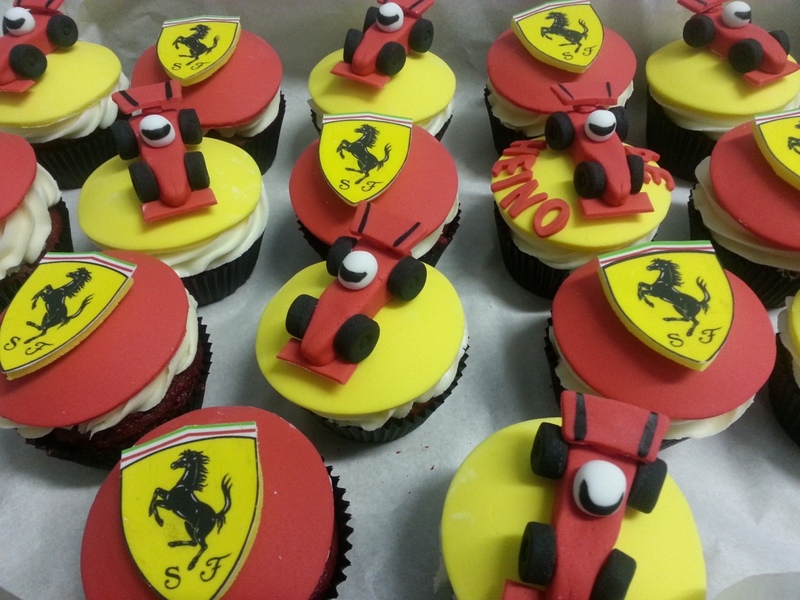 Because of these delightful cupcakes, cars could never be more irresistible than ever before.